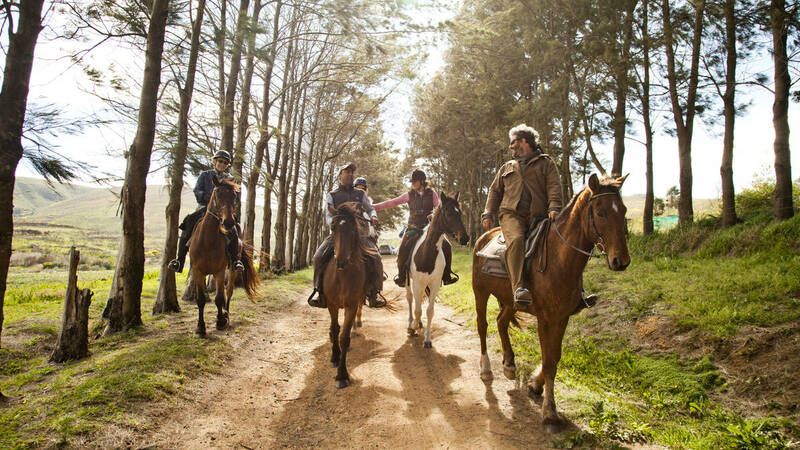 Based 180 km from Cape Town, in the Western Cape’s unspoiled Overberg, the African Horse Company offers multi–day horse trails and out-rides of an hour to the better part of the day. On offer are 1-6 hour beach and mountain out rides and 2-10 day overnight trails catering for beginners to advanced horse riders. 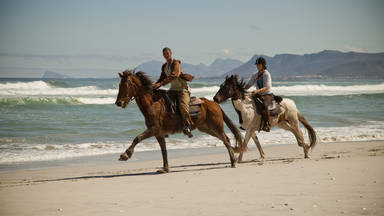 Our home, the Overberg region, is one of the hotspots of the the Cape Floral Kingdom, (“fynbos”), the richest of the Earth’s six floral kingdoms and restricted to the Western Cape of South Africa.